Their PADI certification card will stipulate that this student always dives with an instructor. 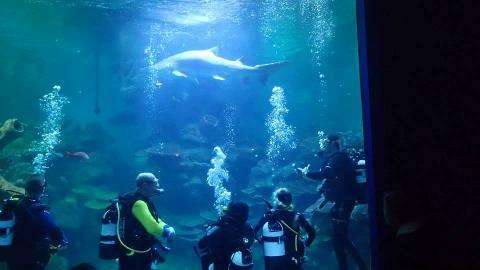 This diving course is a great option for the annual vacationer who likes to resort dive along their travels. As long as the diver keeps diving this and every PADI certification never expires. 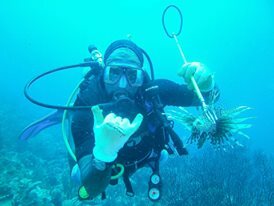 The most common certification course in Barbados is the PADI Open Water Course (3-4 days) which requires dive students to complete the PADI Open Water manual and have four open water dives. Once certified, open water divers can dive anywhere in the world up to 60 ft (18 m) provided they dive with a certified dive buddy. Barbados Blue Water Sport’s PADI Scuba Diving Instructors certify up to Medic First Aid and Divemaster. 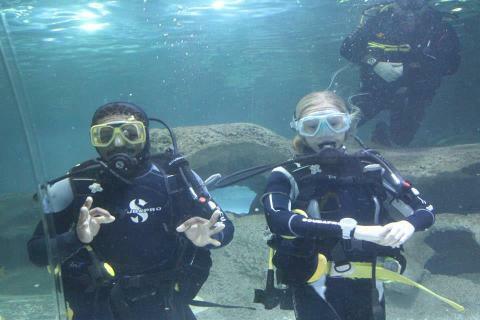 We have certified hundreds of divers ranging in age from 10 – 82 years old. Will you be next?